Leila Slimani is the bestselling author of The Perfect Nanny, one of The New York Times Book Review's 10 Best Books of the Year, for which she became the first Moroccan woman to win France's most prestigious literary prize, the Goncourt. 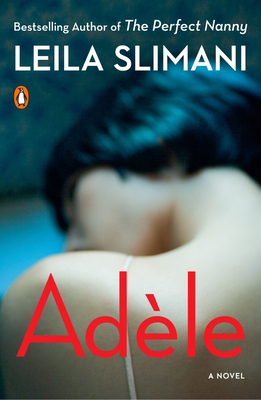 She won the La Mamounia prize for Adèle. A journalist and frequent commentator on women's and human rights, she is French president Emmanuel Macron's personal representative for the promotion of the French language and culture and was ranked #2 on Vanity Fair France's annual list of The Fifty Most Influential French People in the World. Born in Rabat, Morocco, in 1981, she now lives in Paris with her French husband and their two young children.